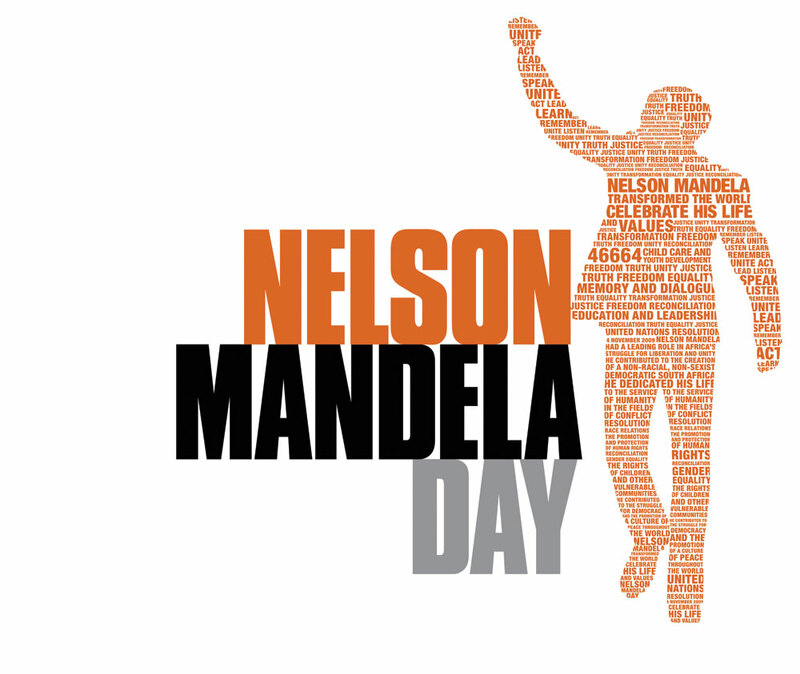 On Wed, 18 July, people from across the globe are going to be celebrating Nelson Mandela’s birthday by giving 67 minutes of their time to make the world a better place. 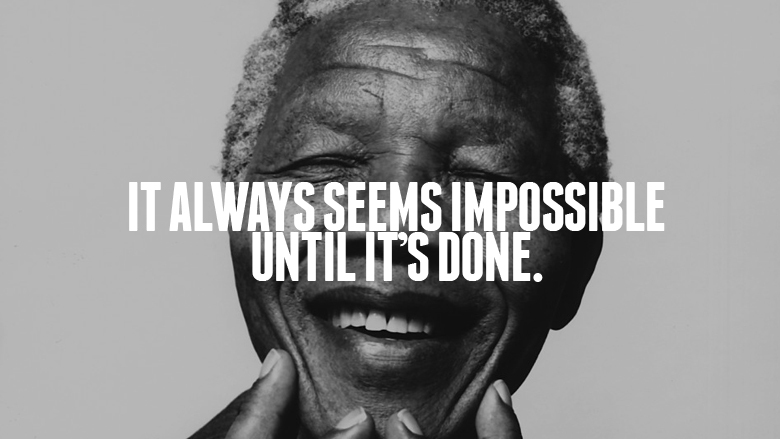 We think everyday should be Mandela Day (not just 67 minutes once a year!) but this is still a great way to inspire people to respond. And maybe what starts as 67 minutes turns into 67 weeks, 67 days, and maybe even 67 years!